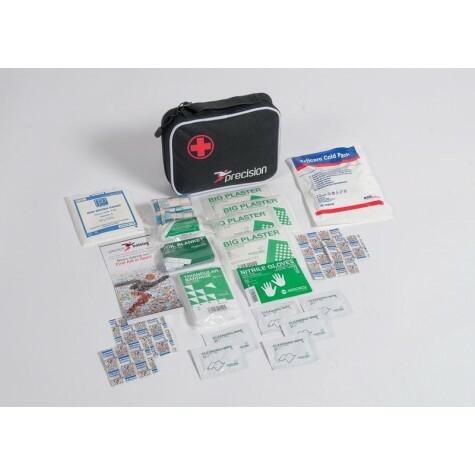 Precision Training Medi Grab Bag Multi-Sports Medical First Aid Kit Physio Bag. Complete with contents. 600 x 600D PVC.